Start taking classes at HTX FightCamp and other studios! 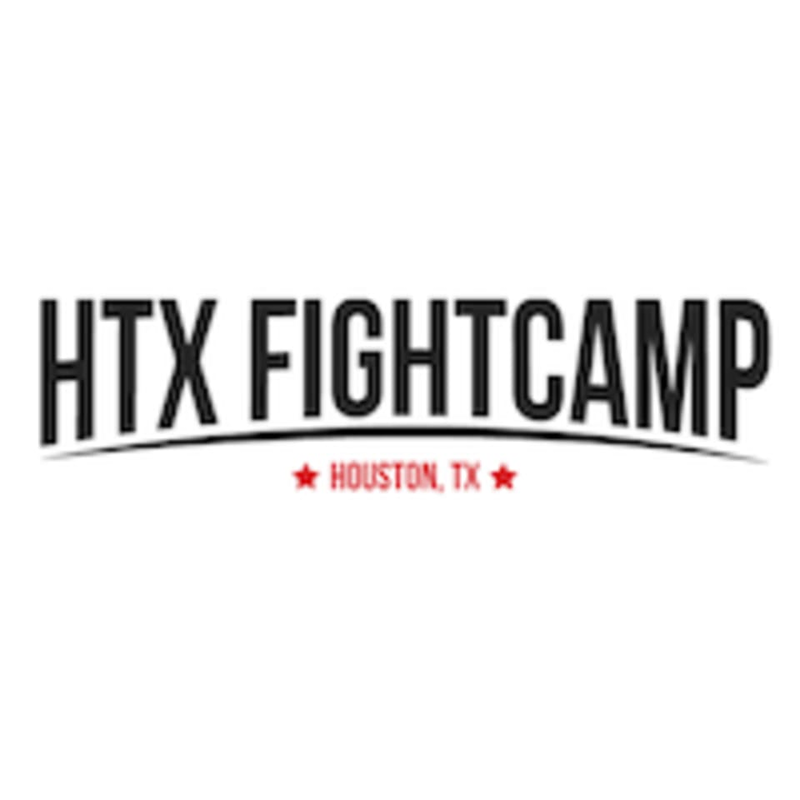 HTX FightCamp is a boxing inspired cardio and resistance training program that provides an excellent workout for all fitness levels. The name “FightCamp” is derived from combining Boxing with a Bootcamp Style Training environment. Their classes mimic and 8 round boxing match: 3 minutes per round with a 1 minute rest period in between rounds. Boxing: Wear athletic clothing and footwear, please bring hand wraps and gloves if you have them. Bring water if you'd like! Strength Training: Please wear comfortable active wear and well supported athletic shoes. Best boxing gym in the city!